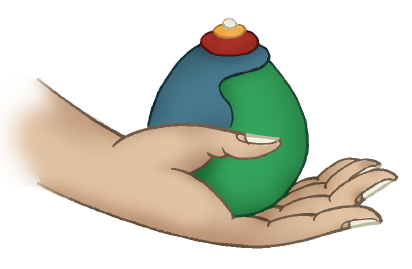 Chöd is a unique vajrayana practice, which is used to directly “cut through” our ego, bringing us closer to our mind’s natural state. It was first established in Tibet by the great Siddha Machik Labdrön. 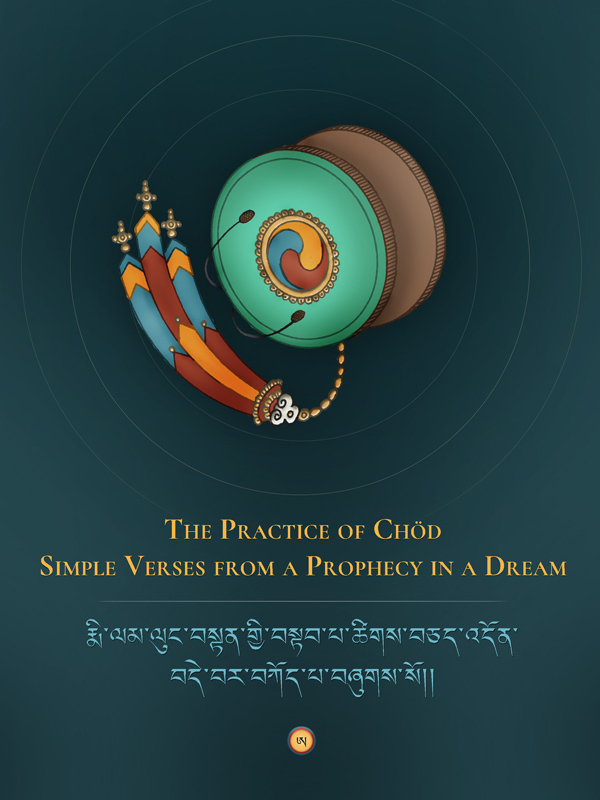 The Practice of Chöd — Simple Verses from a Prophecy in a Dream (རྨི་ལམ་ལུང་བསྟན་གྱི་བསྟབ་པ་ཚིགས་བཅད་འདོན་བདེ་བར་བཀོད་པ་བཞུགས་སོ།) features the most concise and, at the same time, the most popular sadhana of Chöd used for daily recitation in the Karma Kamtsang tradition. 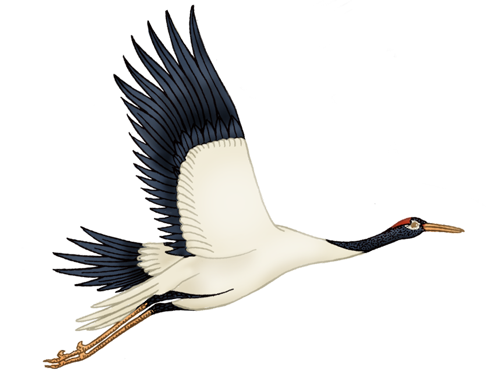 It was composed by Karma Chakme (who called himself Raga Asya) – a famous, prolific student of the 6th Shamarpa Chökyi Wangchuk – and, as the title suggests, it first appeared to him in a prophetic dream. Note: This sadhana should be practiced only by people who have received the appropriate empowerment, transmission, and instruction from a qualified guru.